Christmas Pump! 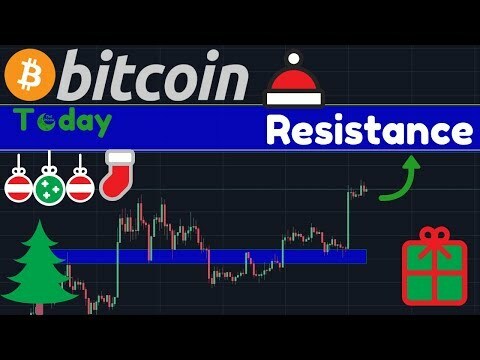 | Resistance Is Strong Though | Altcoins BOOMING! I don't accept donations, so if you want to support the channel and my work, use any of the affiliate links above. Thank you very much! 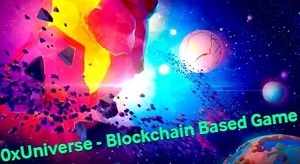 Previous Post:Huge Tip: Buy Bitcoin On Coinbase For Free! 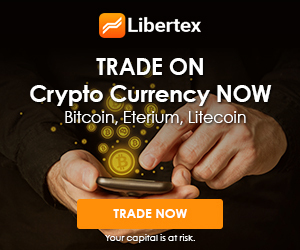 How To Have $0 In Fees Buying or Trading! Whatever i initially think is wrong and the opposite will occur. In this case….. get ready for the pump. Merry Christmas! Happy holidays! Carl you’re still awesome dude! To the moon! Hi Carl. You give so much to us and I for one am very grateful indeed. Thank you so much. I hope you and your family have a wonderful time over the festive season. I am bearish until we put in a higher high..
the capitulation candel is very important to get to new all time highs. 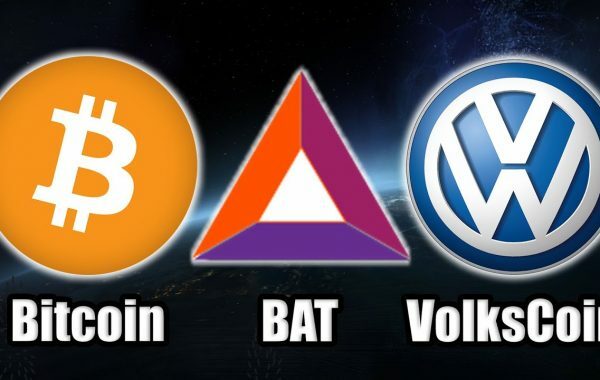 if people bought at 20k and sell at 3k and re buy at 4k because of fomo, they would not sell at 20k again, they will sell at higher price than 20k… capitulation means more momentum on the way up after key levels bauce the ones that caputilated re buy on the way up and dont sell until new all time highs. I dont agree saying that those are fundamental, I would say that is a technical thing actually. Thank you for all the hard work Carl…even on christmas…RESPECT! The more people think the bottom is not in the bigger the fomo will be when it turns out it is. Can’t it be that we have been slowly bleeding out so long that there are simply not enough people left to form a big red capitulation candle? 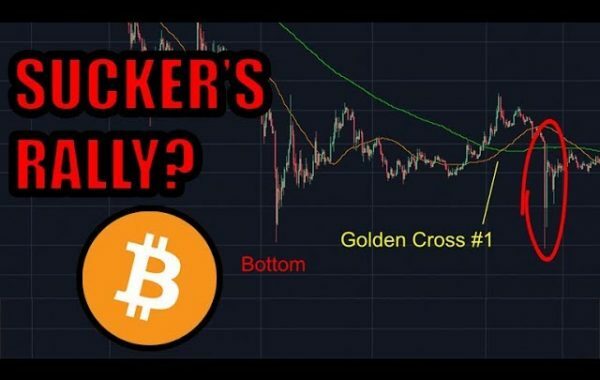 I explained in one of my videos that I believe the crypto market will have it very hard to have another bull run when interest rates are rising and credit is tightening. The only way BTC would rise if it is really obvious for everyone that this system will fall apart and no one will save it. i think people call for a lower bottom now because they have told all their friends in the past that everything is mooning so they see their own self image as a trader to be less damaged if it goes up while saying its going down rather than vice versa. +Coconattsu ok, we are going to 800usd, happy? The xmas Coin is said to perform the days well, if you ask me it’s just Fomo. Latest on 27.12. the reindeer run is over and we go over to the long rabbit market. Kevin Svenson you are a bear that is buying on the way down. And claim that that’s what Professional traders do. So I ask you who is selling if your a bear buying. Just going up now. Merry Christmas and a very happy new year. Enjoy your time with your family. You deserve it! Whales move the market so it can spike down again… be careful buying in now. +Truther One I will be, I’m already bought in so I don’t have to fomo, I can just sit back and relax. And when it will fall back again after all I can always buy more. Than why is the volume going up after Q3 of 2018. +Truther One And I don’t think you can just say that whales move the market, they can start a move up or down, but they still depend on enough people stepping in to make it work. I bought the bottom at 16 k, 12 k, 10 k, 8 k, 6 k, 4 k, 3 k am I winning yet?